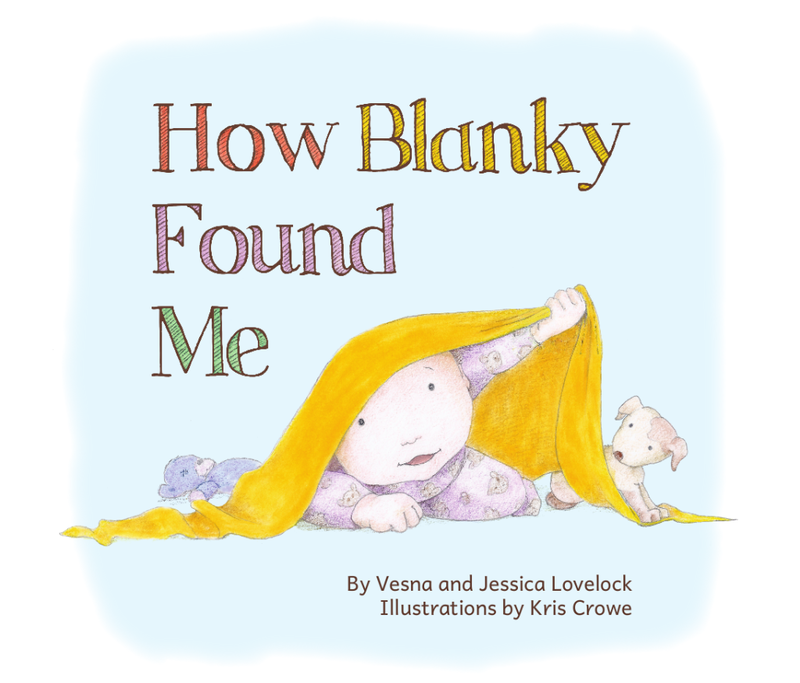 We are delighted to announce that our new children’s picture book, How Blanky Found Me, is now available for purchase. Written by the mother/daughter team of Vesna & Jessica Lovelock and beautifully illustrated by the talented Kris Crowe, this tender story is about how baby and Blanky first meet. Children love to snuggle into the warm folds of a treasured blanket. A special Blanky can generate powerful positive feelings; a tangible expression of comfort, security and love. But how do you find just the right blanket friend?